CaveyLaw.com > Social Security Disability (SSD) > What Is The Social Security “Blue Book of Impairments”? 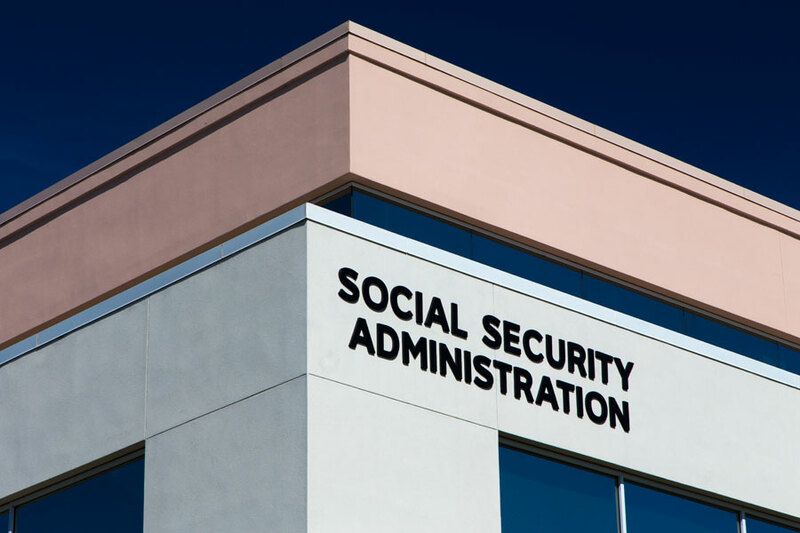 The Social Security Administration (SSA) takes a system based approach in determining an applicant’s entitlement to Social Security Disability benefits at Step 3 of the 5 Step Sequential Evaluation. You remember the body systems? When you studied biology you learned about the cardiovascular system, the digestive system, the orthopedic system and other body systems. The SSA created the Blue Book of Listings based on this body system approach. As a result, there is a whole Listing for cardiological impairments, digestive impairments, reproductive impairments, psychiatric impairments, neurological impairments, endocrinological impairments, and rheumatological impairments. If you name it, there’s probably a listing for it, with, unfortunately, the exception of fibromyalgia. Are Medical Impairments Listed In The Blue Book Restricted To Solely Physical Impairments? No! The Blue Book also has a listing for psychiatric problems such as anxiety, depression, bipolar disorder and even post-traumatic stress disorder. It’s important that your medical records document each and every element of impairment to meet a Listing. While you may have a condition that doesn’t meet the individual qualifications of an individual Listing, the totality of your conditions, may, in fact, meet a listing. What Should I Do If My Claim For Social Security Disability Benefits Has Been Denied? It’s not easy to meet a Listing at Step 3 and, more often than not, claims are decided at Steps 4 and 5 which are medical and vocational in nature. Whether you meet a listing or not, you owe it to yourself and your family to speak to an experienced Social Security Disability Attorney. Remember, you’ll only have 60 days in which to file your appeal of a wrongful denial of your initial application or request for reconsideration. Don’t let the Social Security Administration wrongfully deny you your Social Security Disability benefits. Call 727-894-3188 today for your complimentary consultation.